Breathe new life into the skin around your eyes. 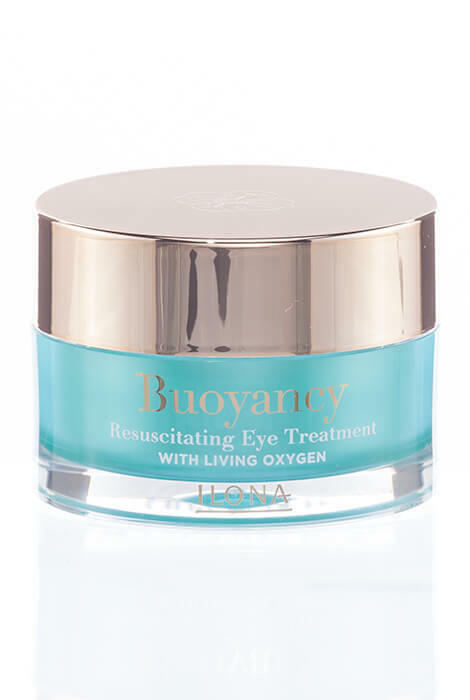 Refresh and moisturize instantly with ILONA® Buoyancy Resuscitating Eye Treatment. The innovative dark circles treatment uses living oxygen to invigorate and enliven the delicate skin around the eyes over time. 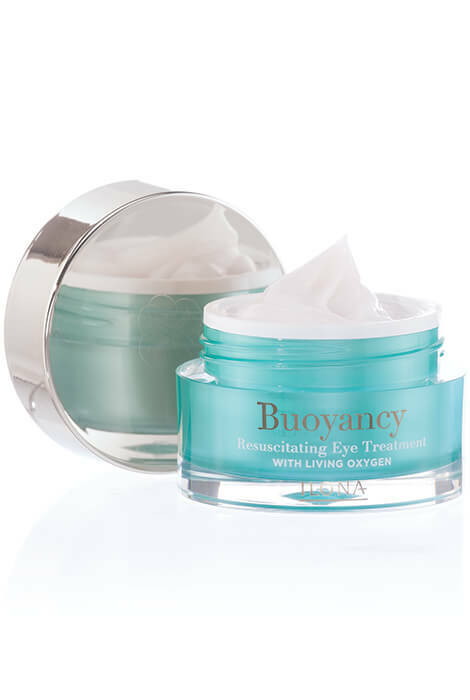 Multiple oxygen carrying molecules revive delicate eye contours and hinder fine lines, dark circles and puffiness. The oxygen treatment hydrates, comforts and tones as it nourishes the fragile skin. To use, gently tap around eye contours in the morning and/or at night.